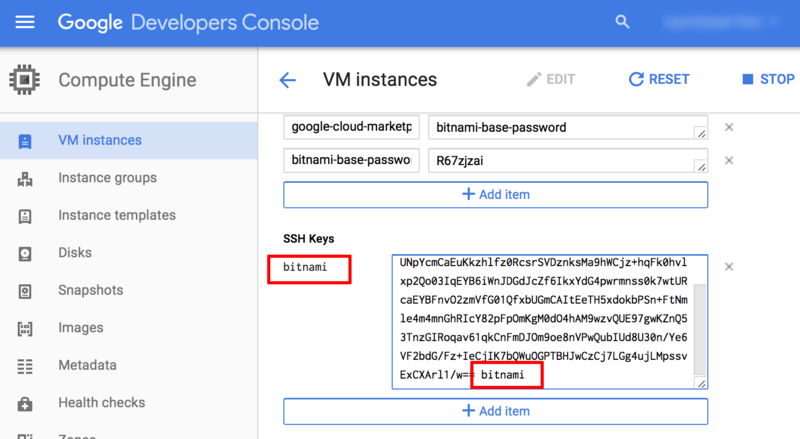 Click the “Launch SSH Console” button. NOTE: This is only supported in certain browsers, for more information, look at the Google documentation. Find and select your project in the project list. 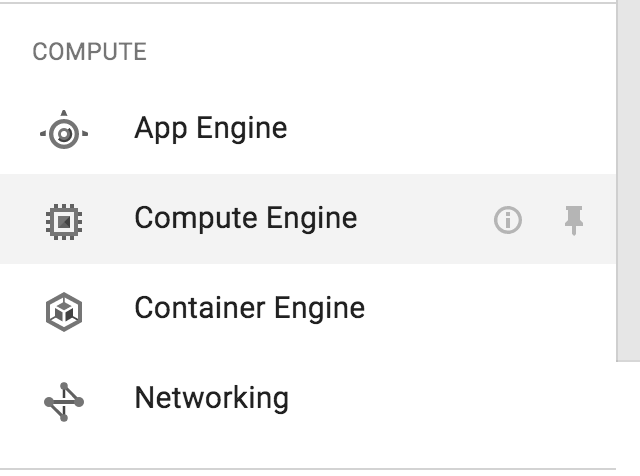 Select the “Compute -> Compute Engine” menu item. 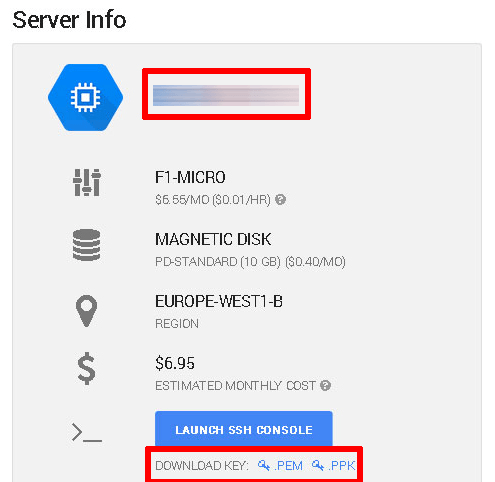 Locate your server instance and select the SSH button. 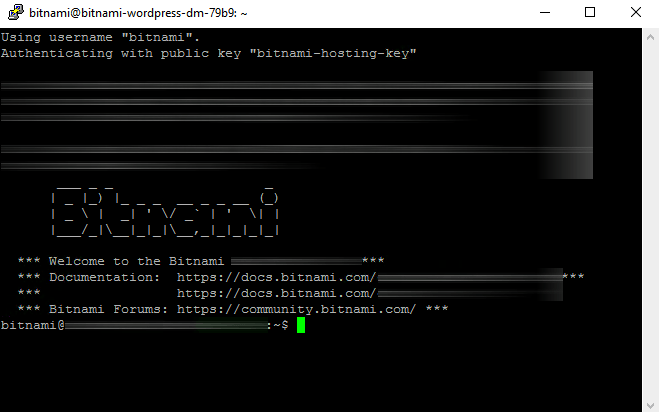 NOTE: Bitnami documentation usually assumes that server console commands are executed under the bitnami user account. 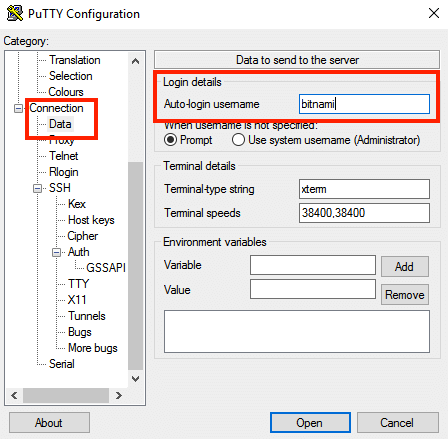 However, when connecting through a browser SSH console as described above, you may be logged in under a different user account. 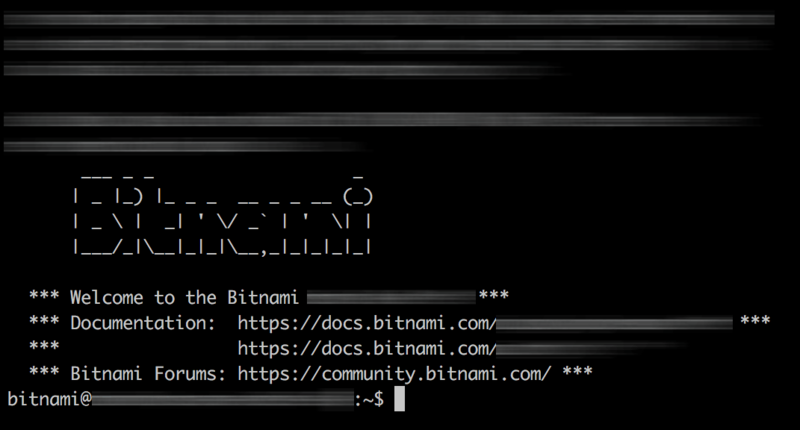 To switch to the bitnami user account, use the command sudo su - bitnami. 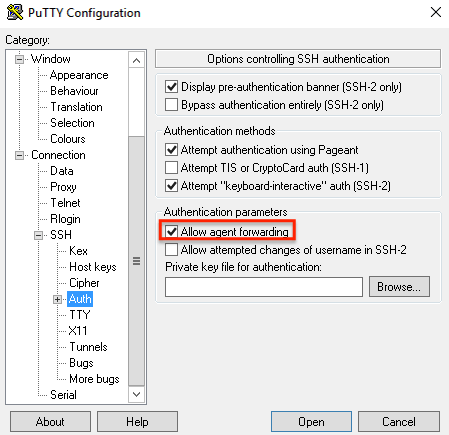 Download the SSH key for your server (.pem for Linux and Mac OS X,.ppk for Windows). Note the server IP address on the same page. 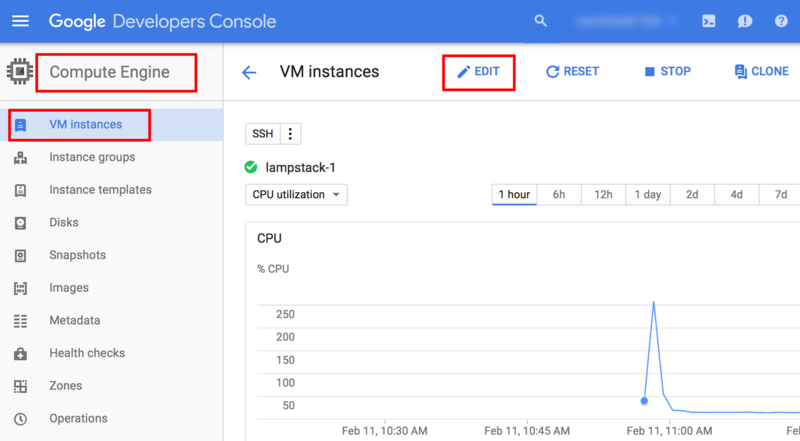 Navigate to the “Compute Engine -> VM Instances” page and select the server you wish to connect to. 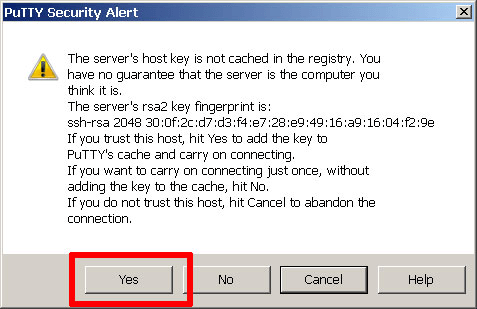 On the resulting page, copy and paste your public SSH key into the “SSH Keys” field.